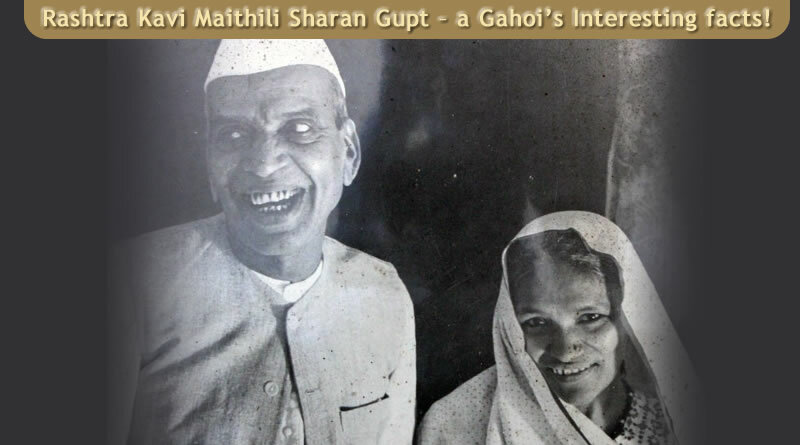 Information about Rashtrakavi Maithili Sharan Gupt and his legacy, literature and life! 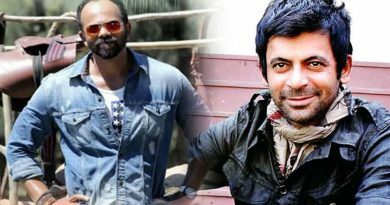 Rohit Shetty and Sunil Grover come together for Zee Cine Awards 2018! 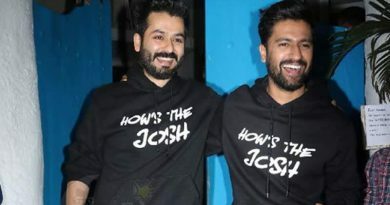 Alia Bhatt’s horse-riding lessons for Brahmastra?